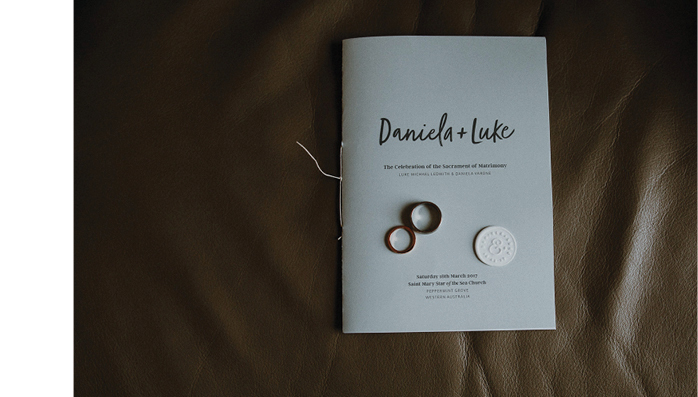 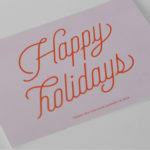 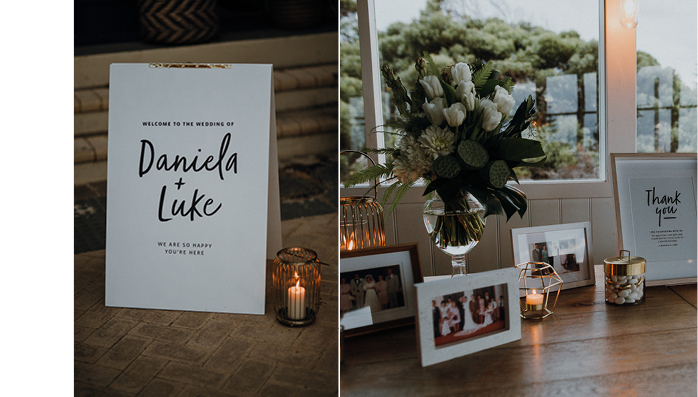 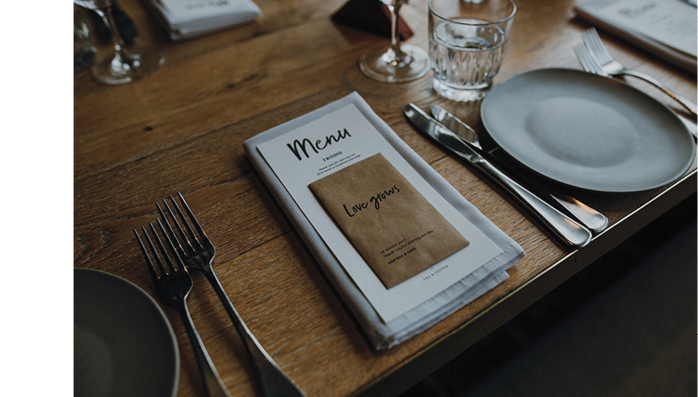 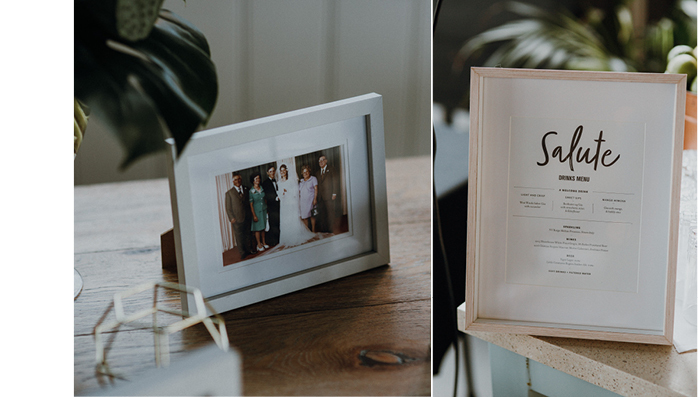 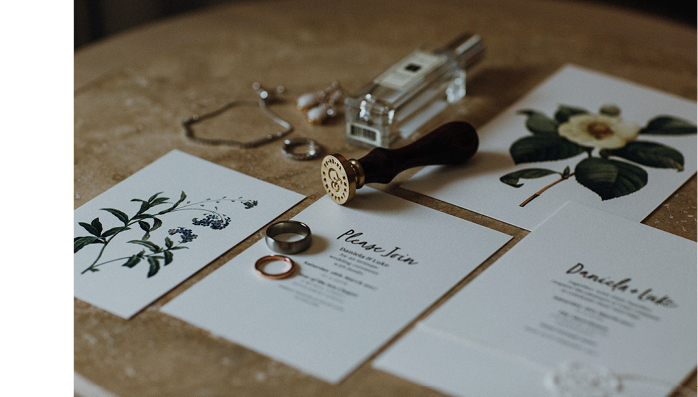 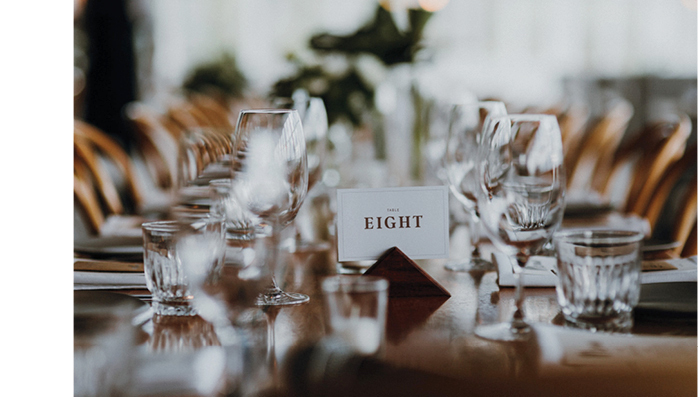 Designing for yourself can always be a challenge and wedding stationery is no exception. 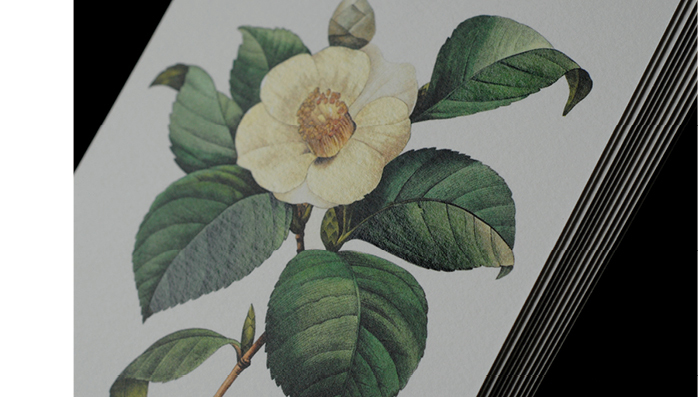 I have always loved botanical illustrations and beautiful finishes so this served as the foundation of the design. 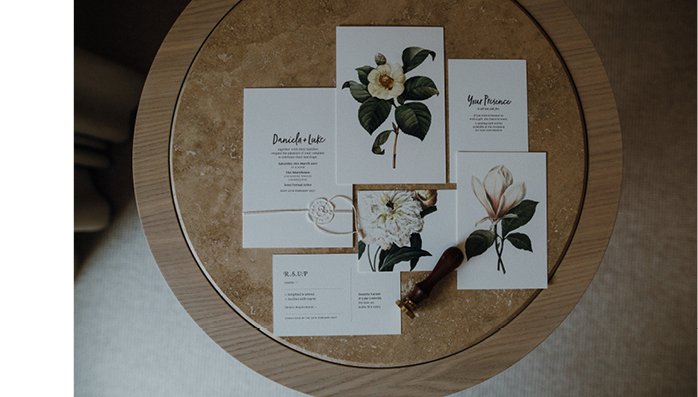 Flowers were chosen for the different types of love they represent and the stock and finishes were chosen to give this simple design a luxurious quality. 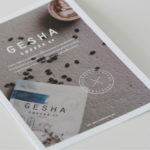 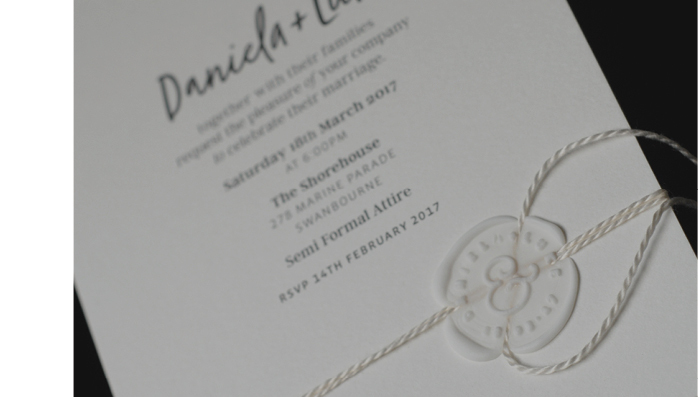 Double thickness stock, gloss highlights and a white wax seal are some of the techniques utilised on the invites.